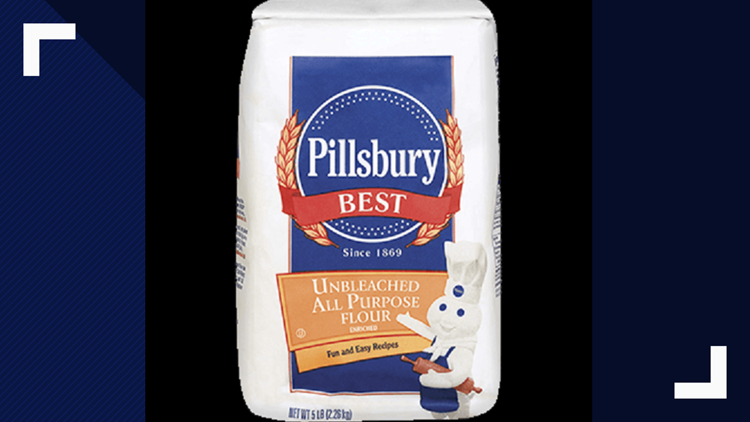 Hometown Food Co., has issued voluntary, limited recall on two lot codes of Pillsbury Unbleached All-Purpose Flour. Hometown Food Co., has issued voluntary, limited recall on two lot codes of Pillsbury Unbleached All-Purpose Flour, according to Publix. Publix said about 12,185 cases were distributed to retailers and distributors nationwide. The grocers said to return the products to the stores for a refund or to throw them away.